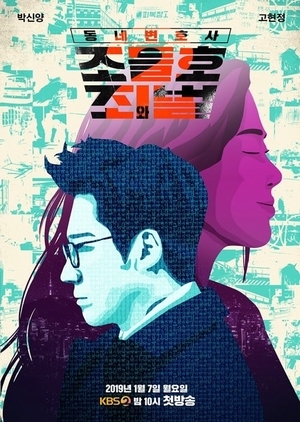 This drama is based on the original webtoon “Dongnebyunhosa Jodeulho / 동네변호사 조들호” by Hatchling (해츨링) which was first published on 2013-March-03 via “comicver.com/webtoon“. 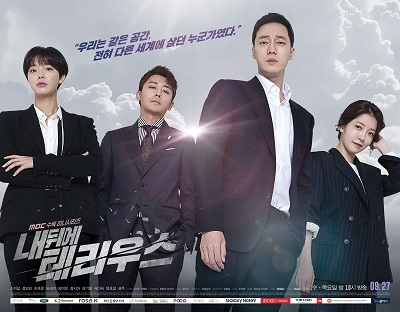 The story of Jo Deul ho (Park Shin Yang) continues, about a once prosecutor turned lawyer who is currently unemployed. After a legal battle, his license is revoked for a short time, and he leaves the law for some peace of mind. Unbeknownst to him, he will not be left in peace. 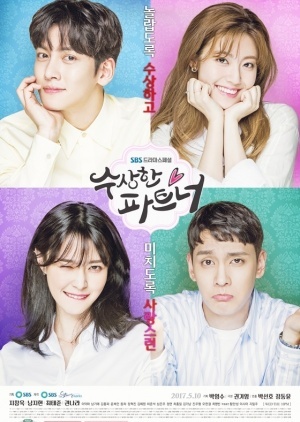 This is a drama will revolve around the life of an ambitious woman and her lost daughter, and the incidents that take place following their reunion. A slice-of-life story about five college students who connect over the growing pains in their youth. Let's Go to School Sang Doo!